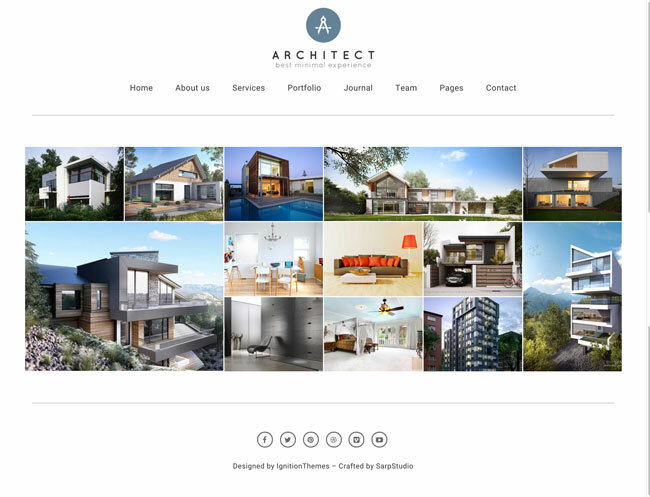 Collection Best Architecture WordPress Themes For Architects are perfect for you as an architect to share your ideas. 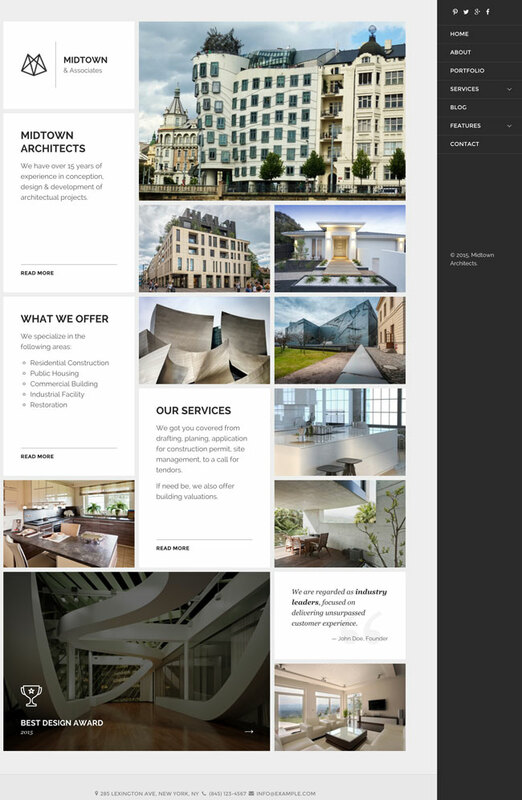 Lets choose a WordPress theme that is better suited to an architect’s website. Historical civilizations are often identified with their surviving architectural achievements. Architecture is a concept that is permanent and associated with human civilization. Architecture is constantly evolving, and there is never a limit. With architectural services, you can get only a few leads but there is a high chance that you can make millions of out these leads. So you need to reach your target audience wisely. Every limitation that you can possibly think of was removed by the introduction of the internet. Owning a professional and eye catching website are the best options for these communication channels. 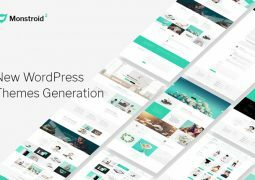 Your Architecture business, interior design, home decoration, portfolio, construction, it could all start right here, right now, with one of these professionally designed, small-business-oriented, powerful, versatile Architecture WordPress themes. We have gathered the list of the best WordPress theme for architects to showcase your work, portfolio and promote your services. If you want to build an architectural blog and you still not find more convenient platform than WordPress! Don not worry! 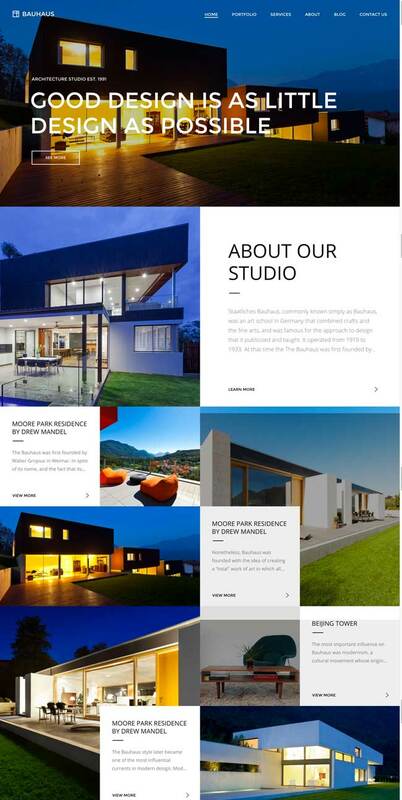 Interio is a stunning and responsive WordPress Interior Design and Architecture website theme. Coaching is perfect for webmasters without any coding experience, being highly intuitive. Interio theme packs drag-and-drop page builders, the Revolution Slider and amazing Parallax effects. With more than 12 different full-fledged homepage demo websites, Interio hits the ground running. You can introduce yourself and your architecture services or products in a matter of minutes. Interio allows bowed or full-width layout formats and +800 Google Fonts. It is WooCommerce and WPML compatible. 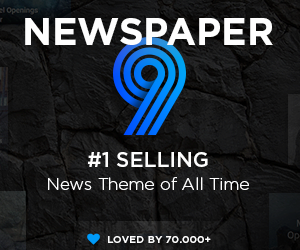 This theme is an accessible option for those looking to enter online markets in a quickly and easily. Helpful enhancements in terms of SEO have been incorporated from the ground up at the code level, making Interio the best tool to rank your website higher and attract more and better business and clients to you or your firm. Enjoy the professional looking and yet simple setting of this theme. Get Interio now! 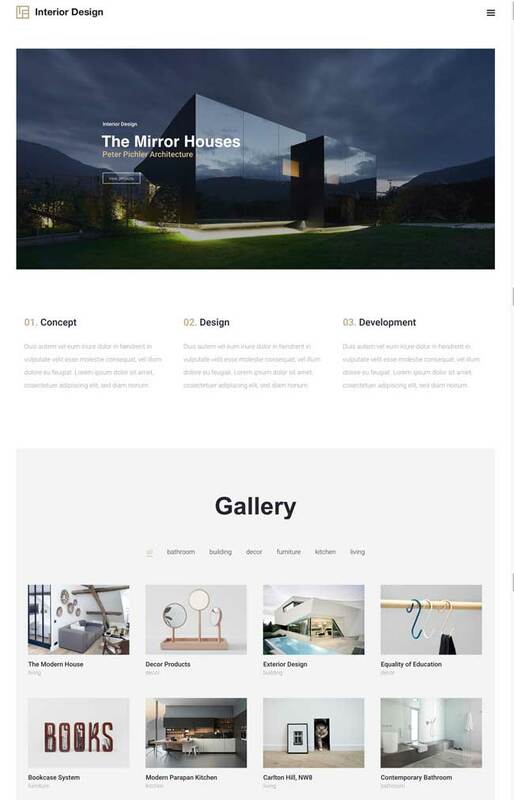 Maison is a wonderfully versatile wordpress theme for the development of a wide assortment of websites through a number of architects and interior designers, applications and usage cases. 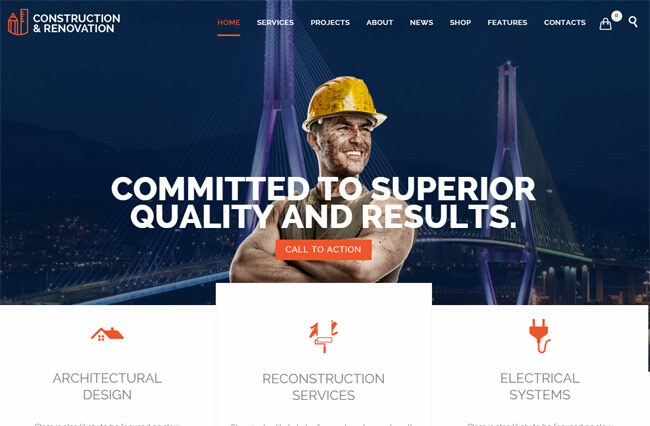 Maison is a clean and clear, modern and technologically intuitive, deliberate and purposeful, eloquent and attractive, highly responsive WordPress premium multipurpose website theme. Maison is a handsome and completely inventive WordPress theme built atop a robust HTML5 coding and CSS3 styling technology greatly expanded by the sophisticated usage of the most modern and potent hardware powered Parallax visual effects. Effective deployment of an enhanced and extended Visual Composer Page Builder tool, custom Revolution Slider options, and an integrated premium Layer Slider, across a series of professionally graphically composed demo websites and page templates makes Maison a natural choice for webmasters looking for a sleek website that can be ready to go live within minutes of the uncomplicated 1 click installation. With Maison theme, you will not have to worry about browser compatibility ever again. It can run on Firefox, Internet Explorer, Google Chrome, nd Opera, without experiencing any problem. Maison provides many pre-built shortcodes and icons. 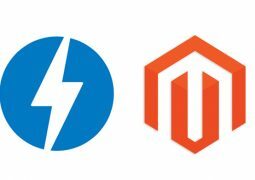 It is WooCommerce ready and WPML plugin compatible. Maison is great on icons/typography with more than 800 Google Fonts and Fonts Awesome integration. It is speed optimized and SEO improved and has W3 compatibility. 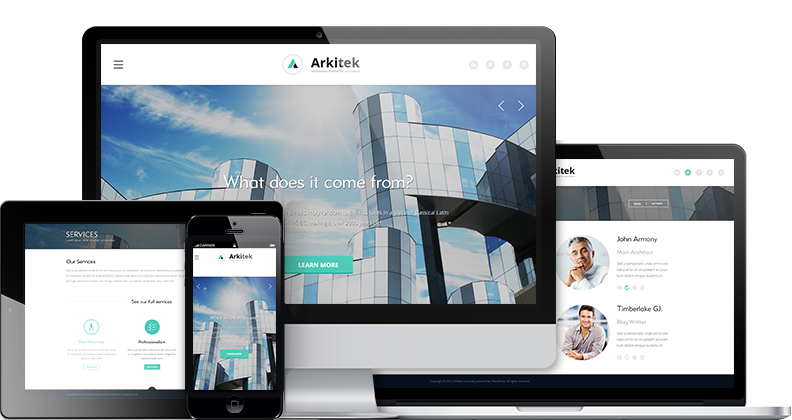 Architecture is an aesthetically accomplished and technologically cutting edge, incredibly versatile and flexible, clean and clear, easy to use, rapidly responsive WordPress website theme, ideally suited for any architect, interior design, home decoration, portfolio, construction website. It uses Visual CSS style editor Yellow Pencil and Unlimited colors. Page building is done with Visual Composer Page Builder plugin and it also includes premium Revolution Slider plugin. Architecture is compatible with all necessary tools. Google Fonts for typography, WPML and RTL for translating, WooCommerce for business. Architecture is fast in many ways: it has a quick support and it is SEO optimized. It is all screens adapted and mobile friendly. Architecture requires absolutely no coding skills and is perfect for webmasters of any background, with an easy to use and intuitive page design process that is aided by a wealth of gorgeous, unique shortcodes and powerful features like MegaMenus integrated out of the box, no plugins required. Architecture is ready to go from day one, with single click demo import tools that allow your website to be up and running the same day you set up, awaiting nothing but your precious content. Infinite is a modern and trendy, tech-savvy and easy to use, useful and resourceful, readily responsive WordPress multipurpose website theme. Infinite has been devised as a true multipurpose, a veritable shape-shifter of a theme that can take on an endless range of use cases and website applications and execute them to perfection within its robust, adaptable framework. It uses GoodLayers drag and drops page builder and a large variety of sliders including 2 Revolution Slider based. You will find unlimited colors and layouts to customize including many portfolio styles. It has more than 21 unique demos in a one-click demo import. Infinite has Retina Ready plugin and high-quality resolution. The Infinite theme is totally responsive and runs elegantly on different types of devices and screen resolutions. Infinite is skillfully crafted using valid HTML5 and CSS3 coding to help you keep pace with the latest trends in website design. For translation matters, you have RTL and WPML compatibility. 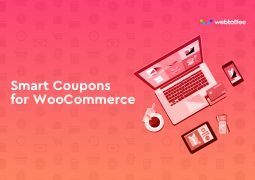 Powerful commercial capabilities are powered by the WooCommerce plugin suite. Infinite allows you to market your services or products with minutes. WithInfinite at your side, your architect business will thrive! Line Agency can handle listing a buffet, booking clients, or managing online appointments. It also has awesome features like call custom call to action forms and SEO refined searches. 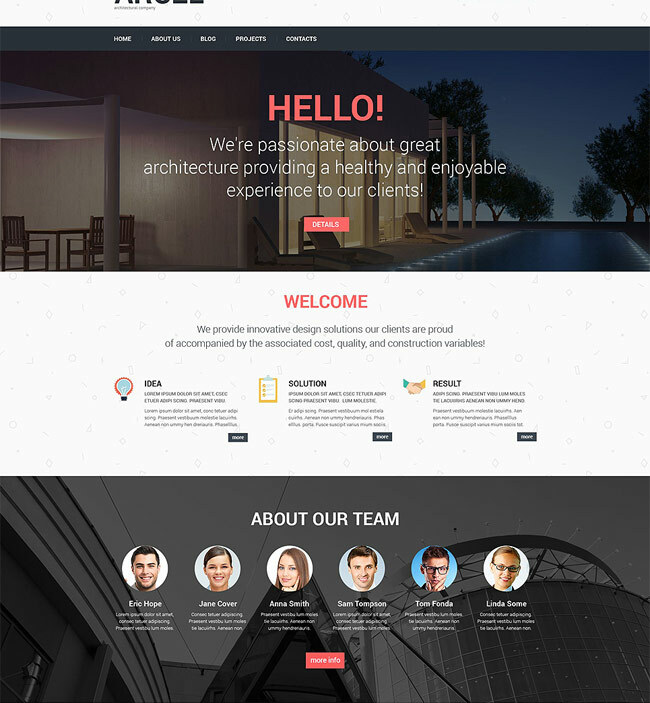 Invento Architectural WordPress Theme with modern design and functionality, it could be easily edited and modified according to your needs. 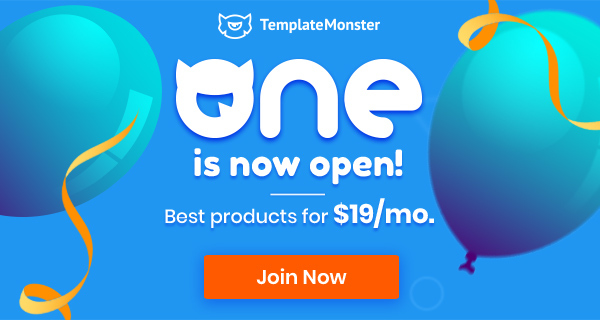 Invento includes great features and Visual Composer, Revolution Slider and wooCommerce, you can use the variety of menus, Fullscreen and Carousel sliders, create different gallery layouts, portfolios and blog pages and with all this being added your website will look holistically and modern. 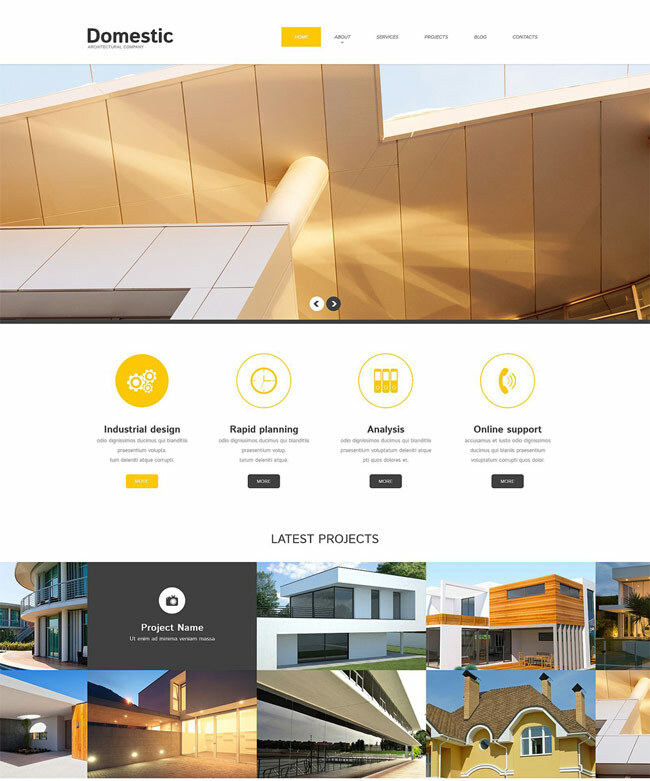 Invento Architectural Theme come with 5 Home Page Layouts template and also we have added several differnt layouts for portfolio, 5 layouts for Single portfolio page, and 3 differently visualised Blog pages so you defintely would be able to find one which would match your needs. With Invento install website has never been much easier ever, just with a one click you can installation demo contents and theme settings. You can also change easily any elements you wish on your website. 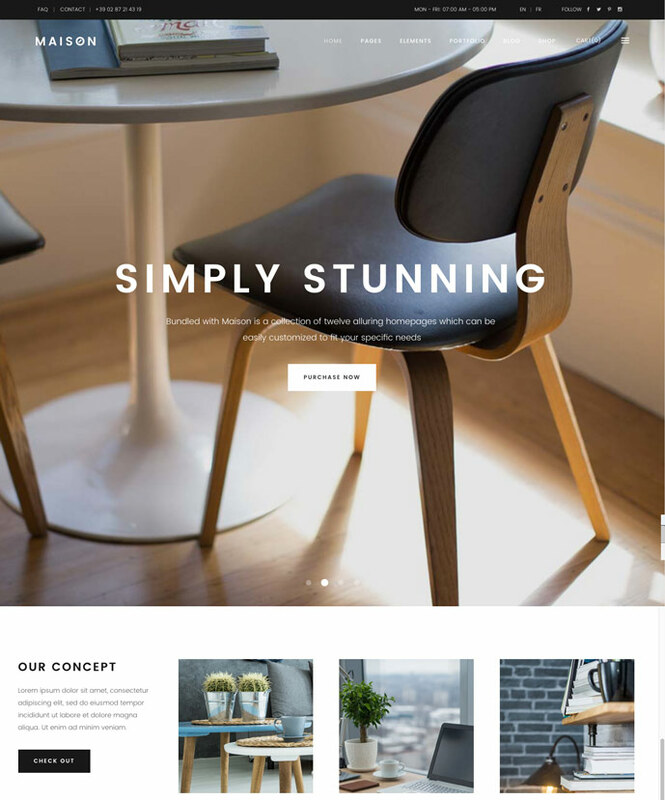 Interior Design and Architecture WordPress Theme valid CSS3 and HTML5 with clean, minimal and powerful design suitable for Interior Design Studio, Furniture Design and Architect or any related of Architecture websites. 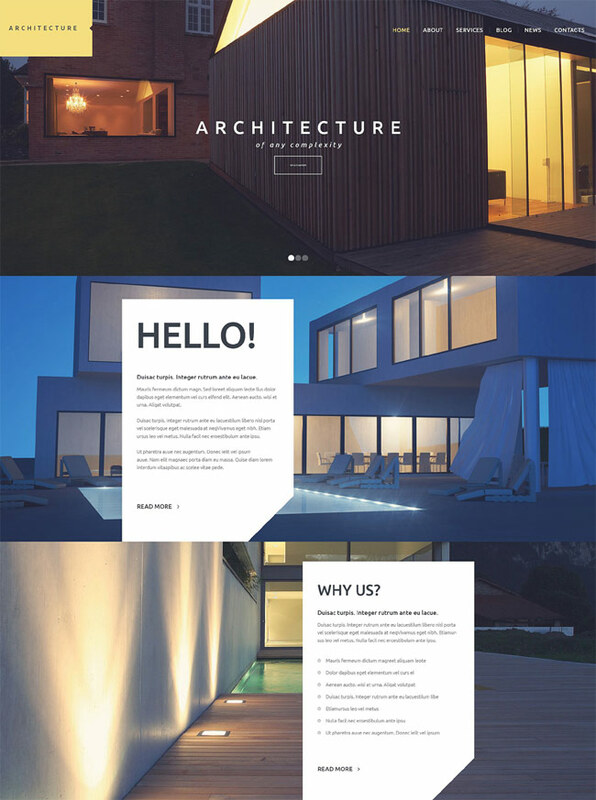 This Architecture WordPress Theme includes many powerful features such as Short-codes help you showcase your works, add team members, display your interior design projects, renovation process videos, post architectural and furniture design articles, show design stats, sell design & art products online. With a custom Admin panel and WordPress Plugins: Custom Widgets, Revolution Slider, Custom Form Builder Tool, Advanced SEO and Unlimited Menu Colors integrated to provide you with more functionality that includes a wide variety of options and settings and provides maximum customization flexibility to help you create a interior design portfolio and architecture website. 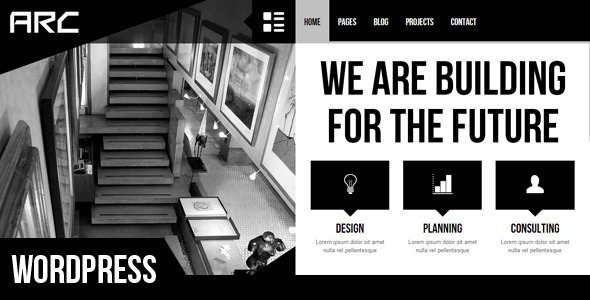 Bauhaus is a HTML5 and CSS3 Architecture WordPress Theme with minimalism, elegance and simplicity design. 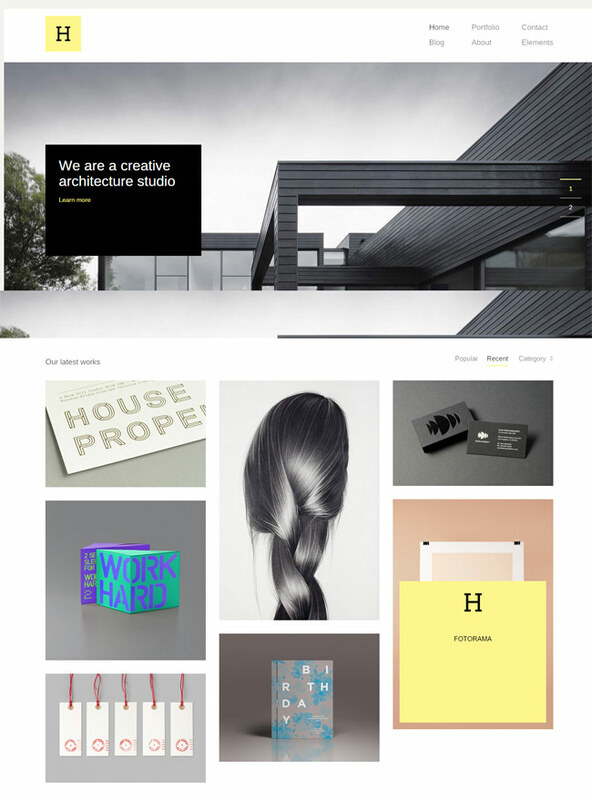 Bauhaus is great for make Architecture Portfolio sites. 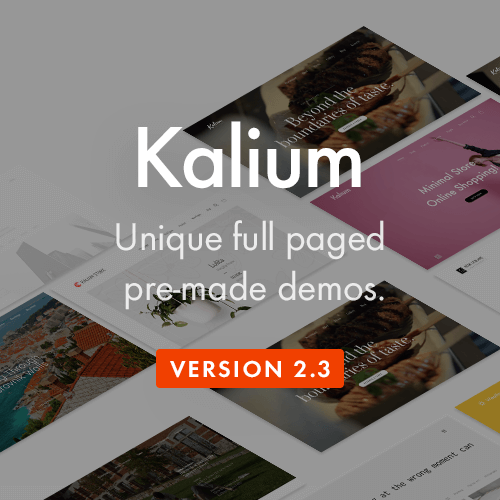 You can switch amazing masonry grid, classic view or modern elegant view on portfolio page. 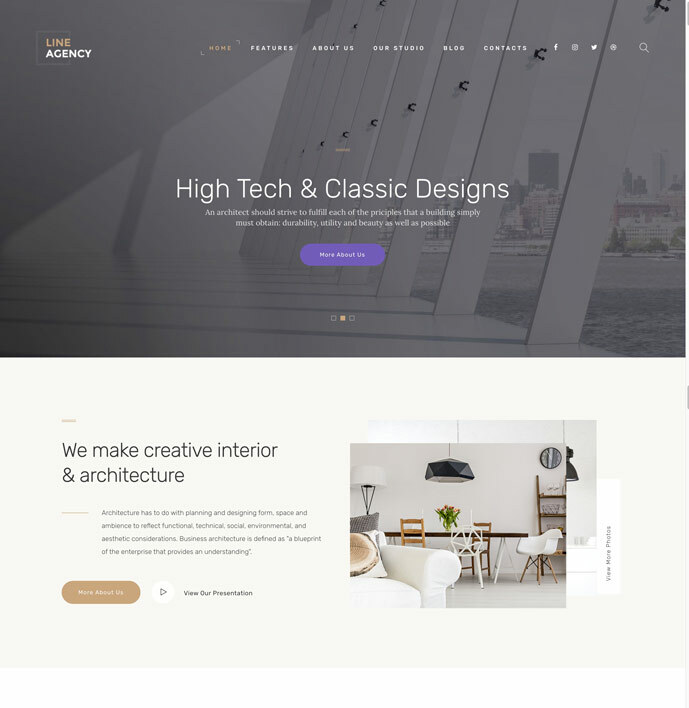 Hive is a Responsive Creative Architecture Agency WordPress Theme perfect for architects, furniture designers, photographers, and those who need an easy, attractive and effective way to share their work with clients. 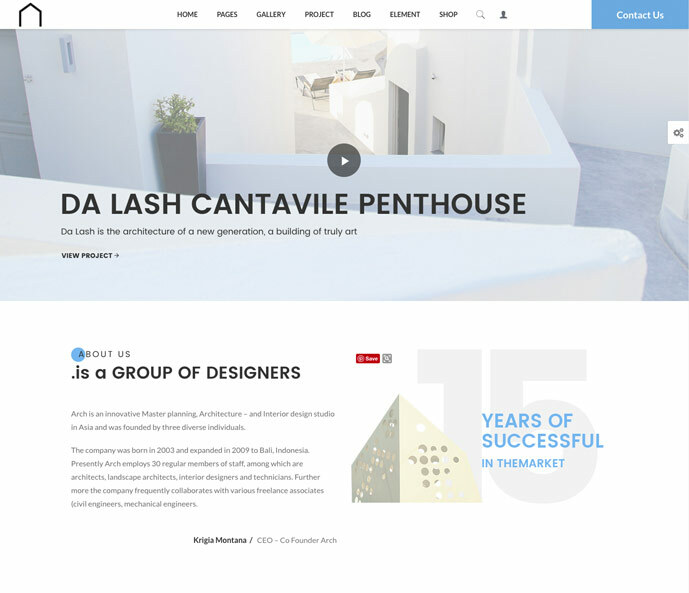 Dogma is a creative Responsive Architecture WordPress theme with clean and modern design. Dogma suitable for architects, furniture designers or photographers website. 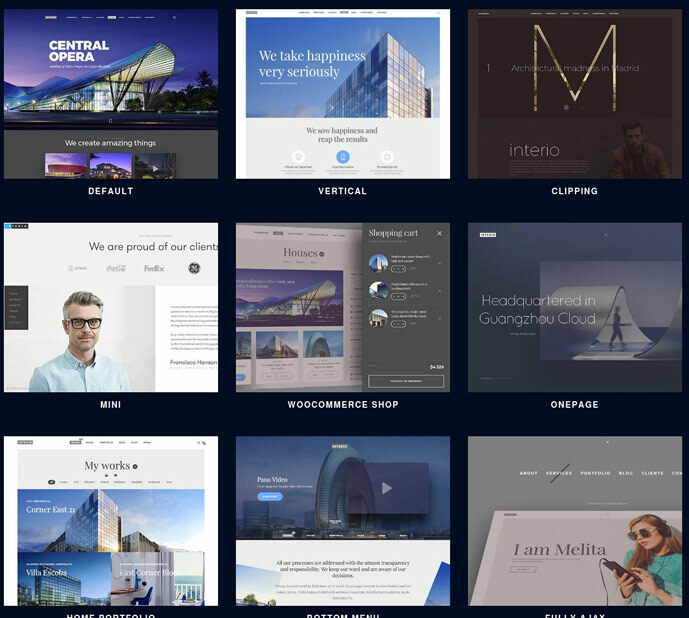 With Dogma you can easy to make a attractive and effective architecture website with 7 different Home Page layouts and 6 different Portfolio Pages template. The customization is also very easy because Dogma comes with Visual Composer Plugin, your work is just drag and drop the layouts. Midtown is a clean, modern and minimalist theme made for Architects. It’s a ready portfolio out-of the-box perfect for showing your projects, whether you’re a freelancer architect or a large architecture office. 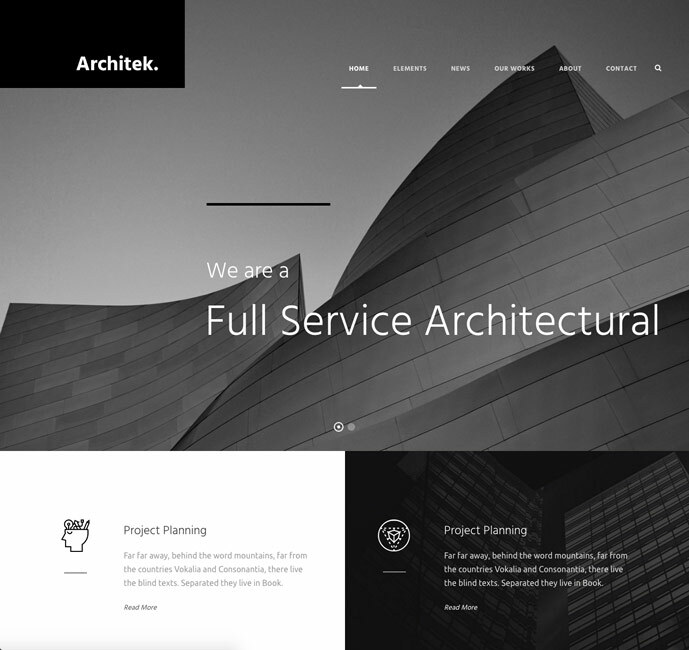 Architect is a minimal Architecture theme with clean and elegant design, made for architects, designers, and all-around creatives to showcase their work. 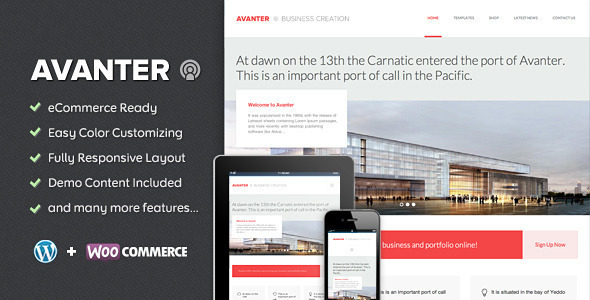 Architect is designed in Bootstrap GRID 1170px, it is Responsive Ready, and it has Retina Ready icons. Great coded and structured to make easy to use. 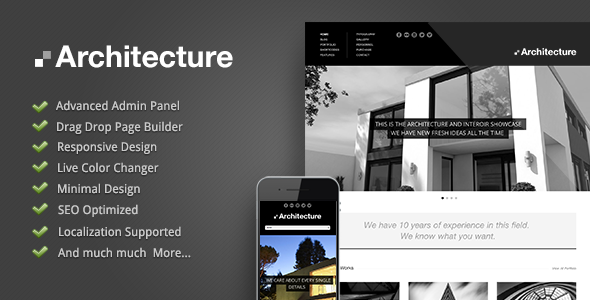 Domik is a Creative Responsive Architecture WordPress Theme. It’s perfect if you like a clean and modern design. 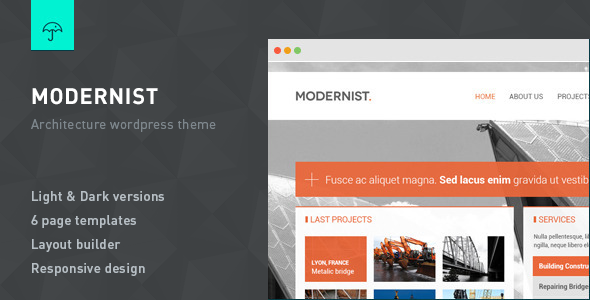 This theme is ideal for architects, furniture designers, photographers, and those who need an easy. 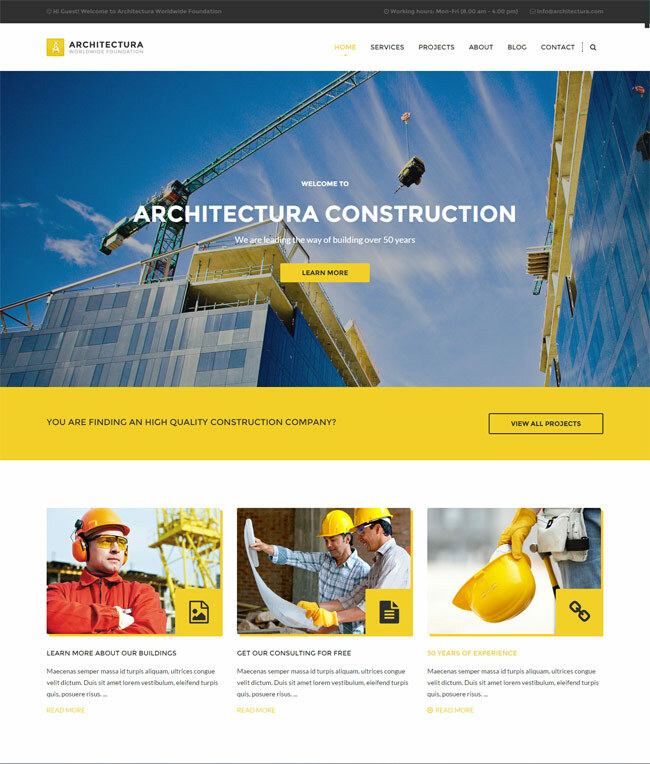 Architectura is a Responsive Creative Architecture Agency WordPress Theme perfect for architects, furniture designers or photographers. 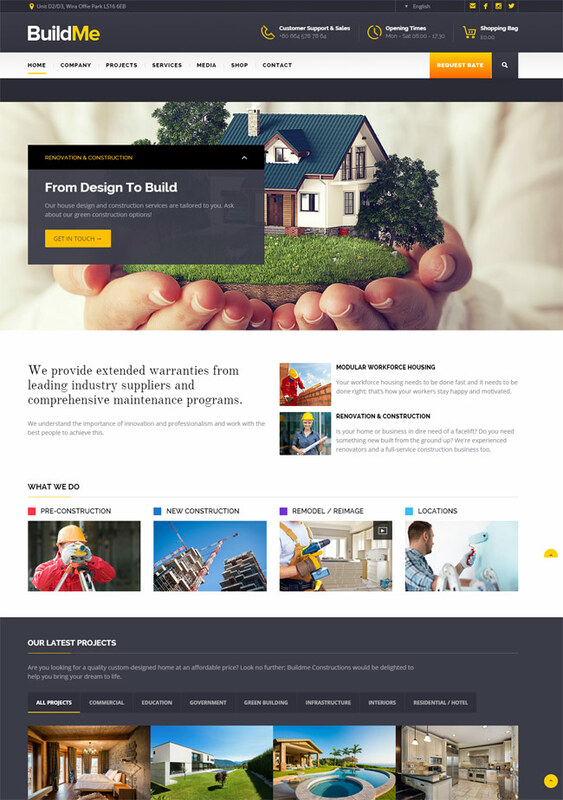 Builder Construction Architect Renovation WordPress Theme for Building Services, Architecture, Engineering, Cleaning Service and other Construction related services and it is suitable for any kind of small business activity. Well crafted responsive architecture WordPress theme with a strong visual impact will perfectly work for redressing or starting any architecture, interior, exterior design companies, art photography websites, personal art blogs, etc. The layout reminds the landing page structure and looks like a long scrolling site with large photo backgrounds. Such focus on images engages the viewers and effectively works for promoting the products and services of the company. 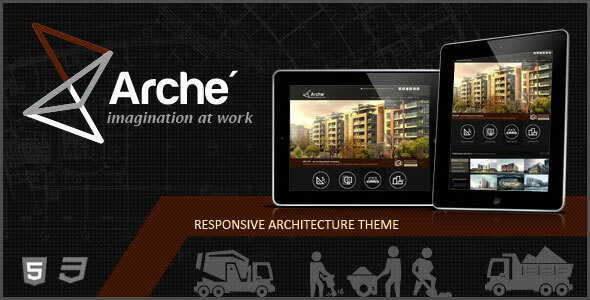 Arche is a premium HTML template designed for architectural firm or freelance architects but it can also be used to creatively showcase your portfolio. Theme is created by using Twitter Bootstrap, with a responsive design which makes it a perfect fit for all devices. 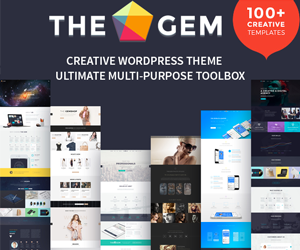 Whenever I see such a collection of themes, I always think of reaction of end users on whose basis one can design such themes, people generally prefer flat themes with 100% responsiveness so as is your collection of themes, while I also design themes for that I take help of Templatetoaster, it is basically a theme generator that helps to create fully responsive themes for major CMSs. I will try to implement such structural design using the software. 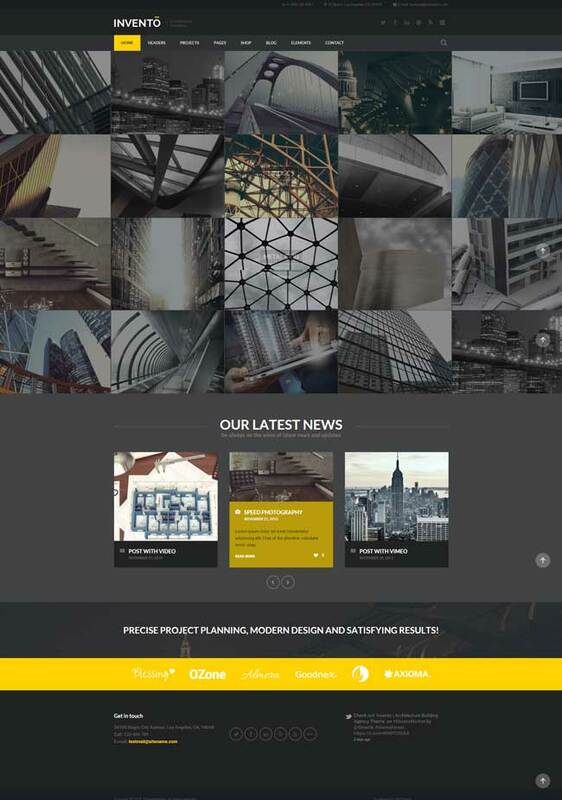 What you are interested in has been updated, enjoy the newest Architecture wordpress themes 2016 for Architects, Architecture Firms and Interior Design.